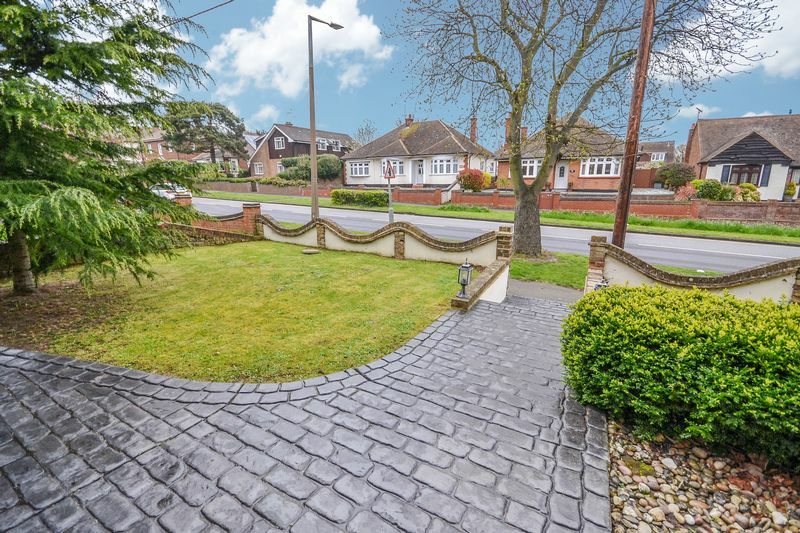 Set within an elevated position within Lampits Hill, an opportunity has arisen to purchase a simply stunning family home. 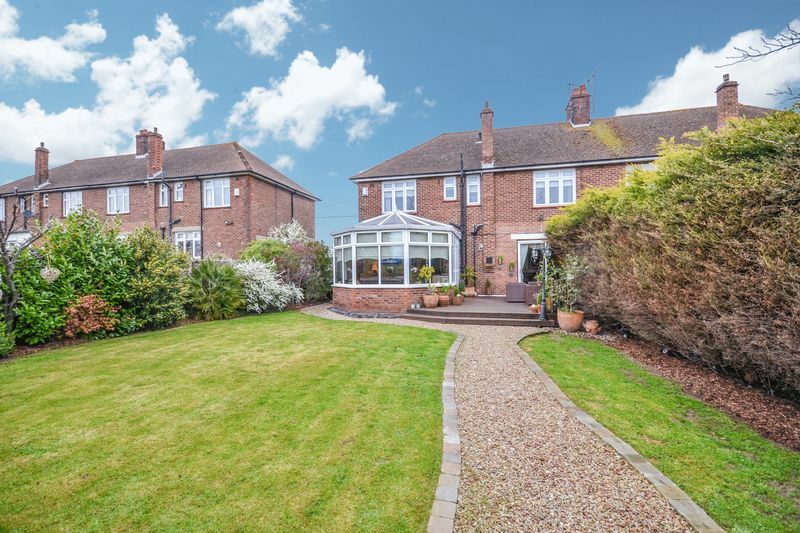 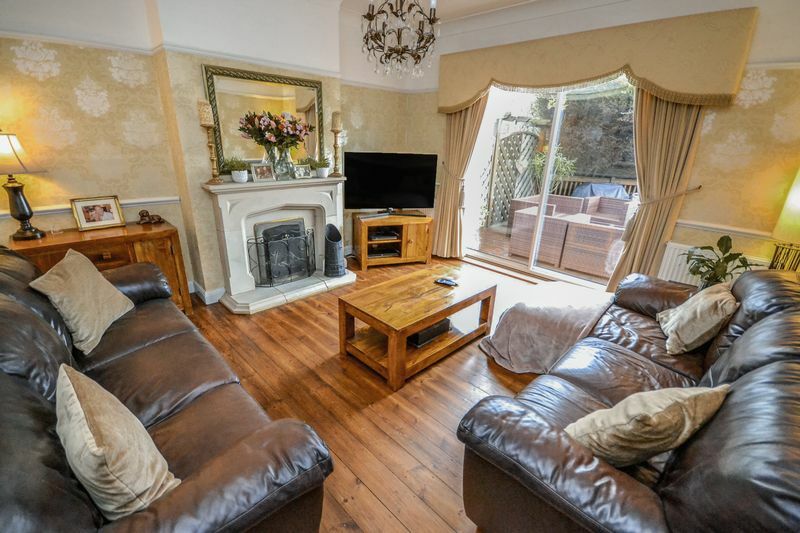 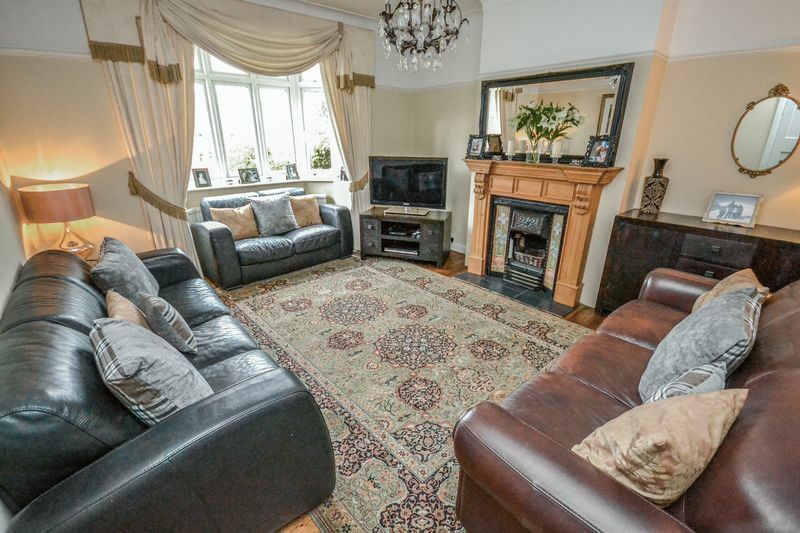 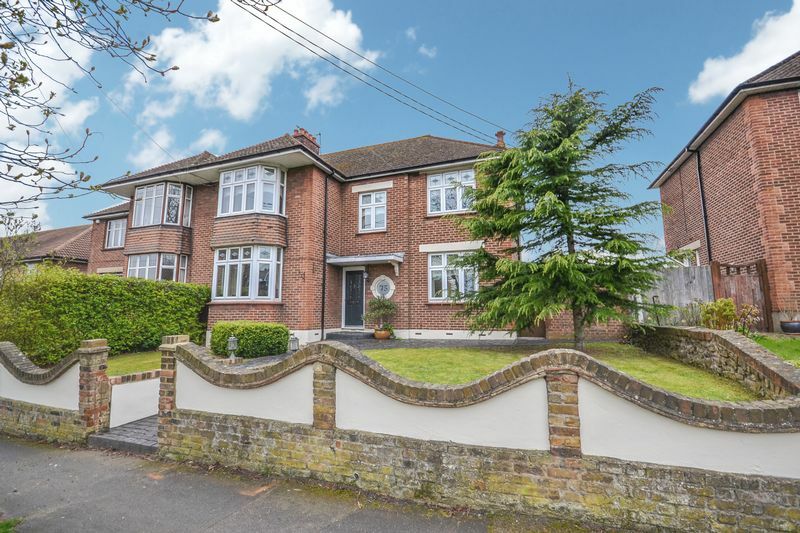 An imposing semi detached residence with an array of features to offer the purchaser. 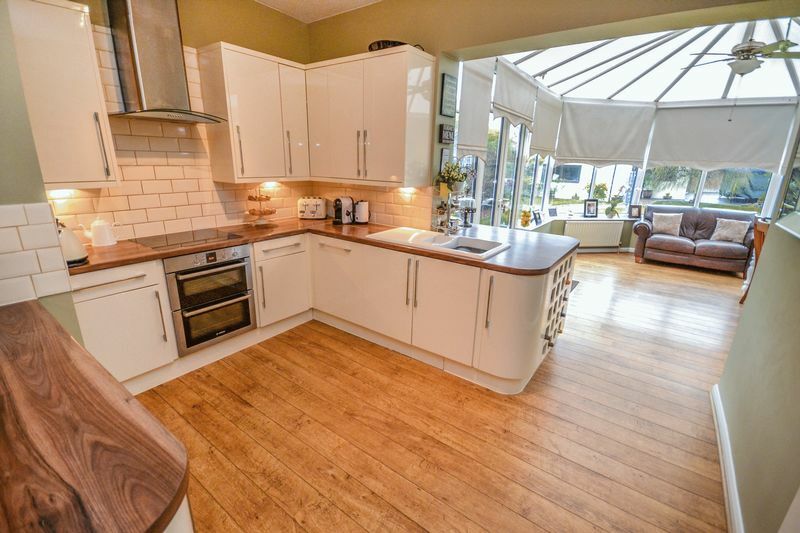 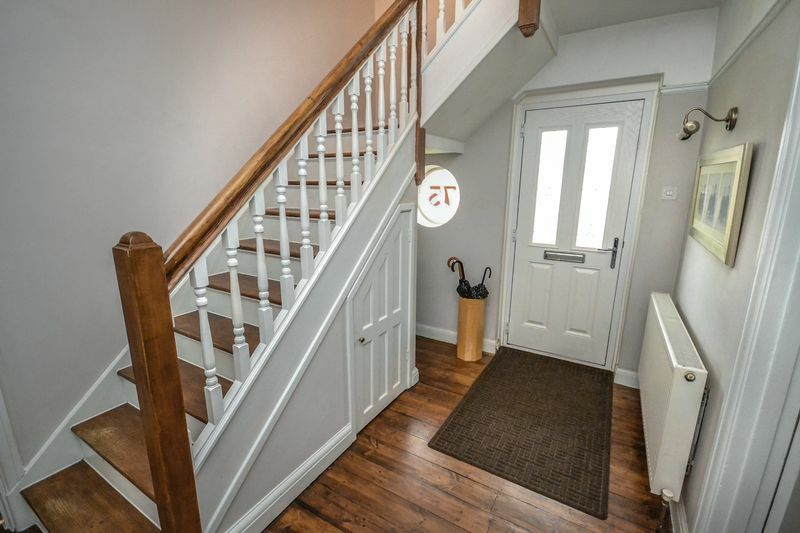 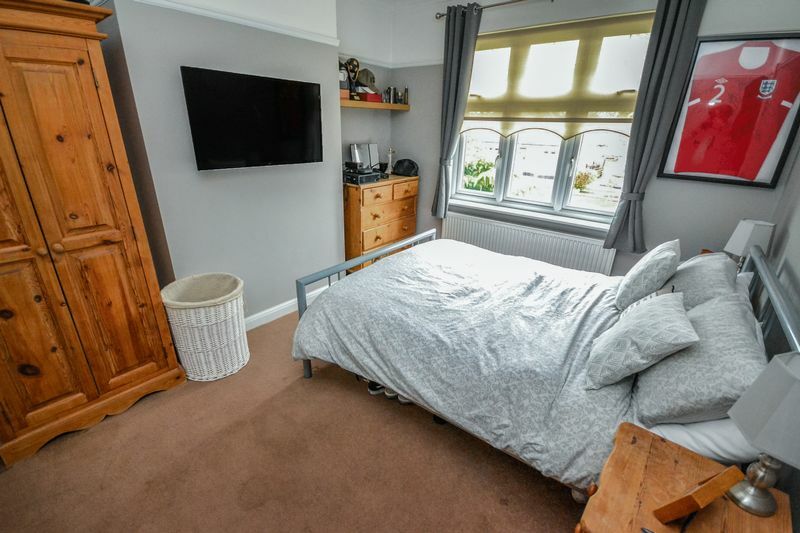 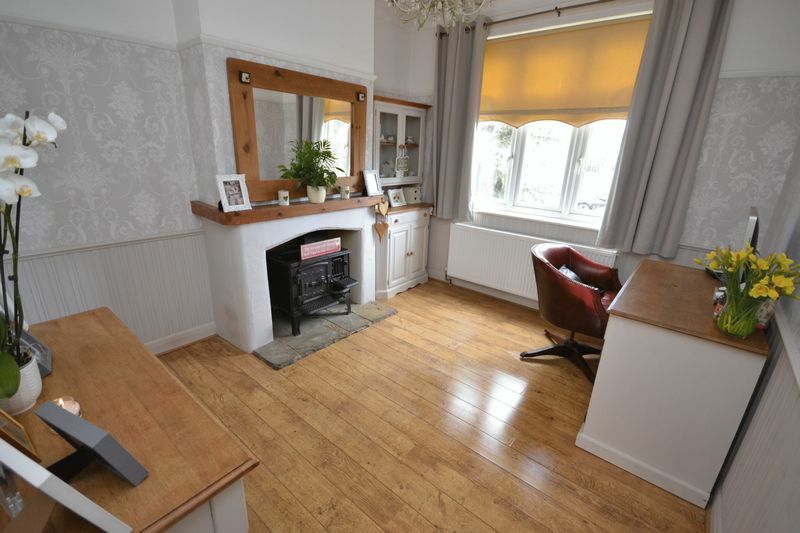 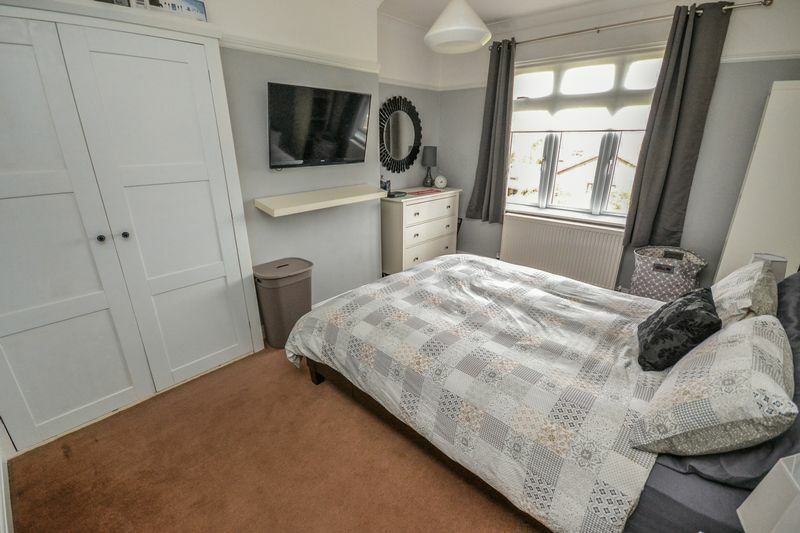 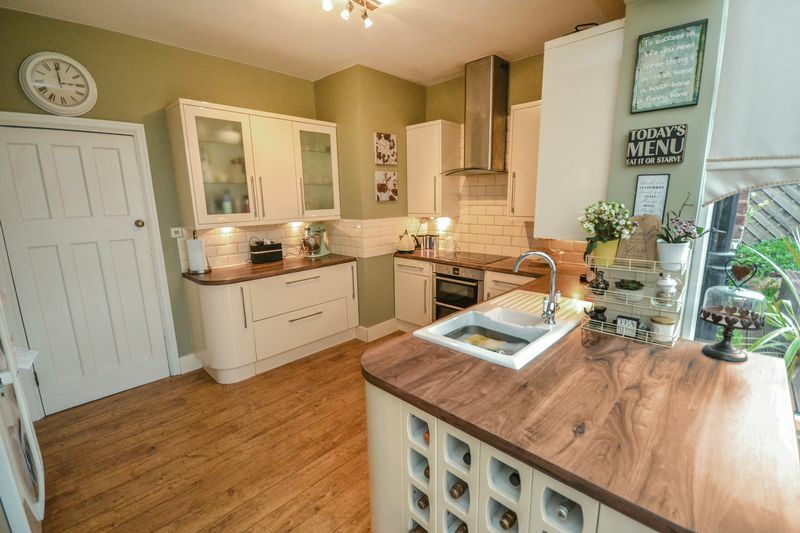 An executive style semi detached house, one of only four built, which has been much improved throughout and offers spacious and very well presented living space with ideal family living on offer. 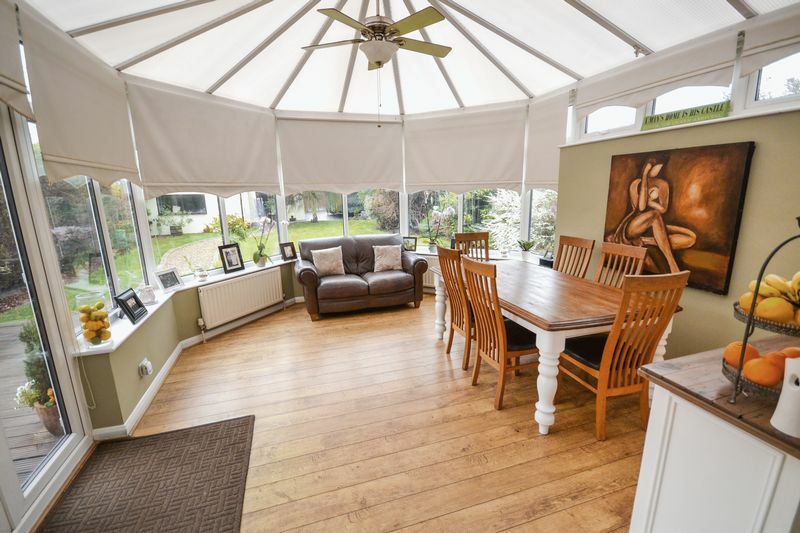 Well proportioned living across two floors, the ground floor offers three reception rooms, ground floor shower room, fitted kitchen open plan to the conservatory - ideal for family living or for entertaining. 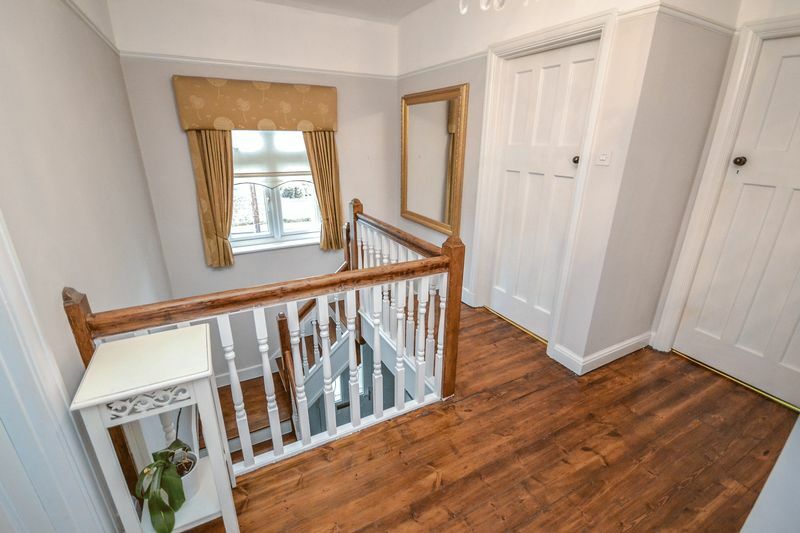 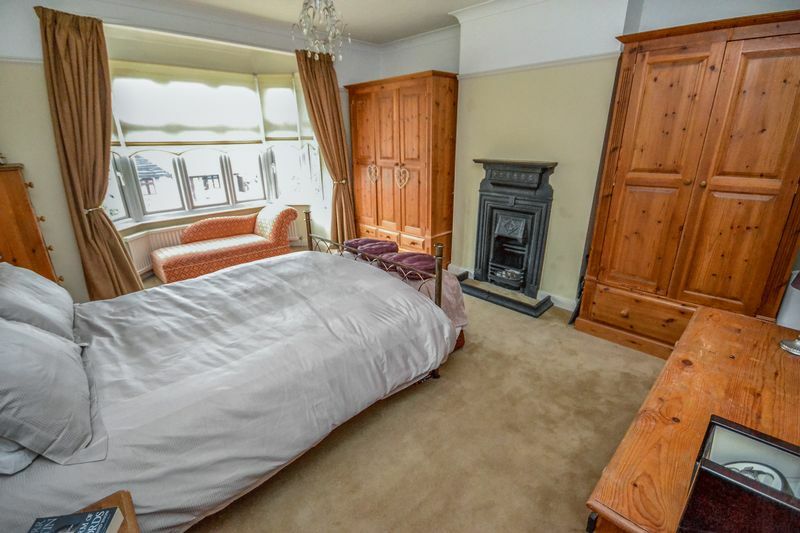 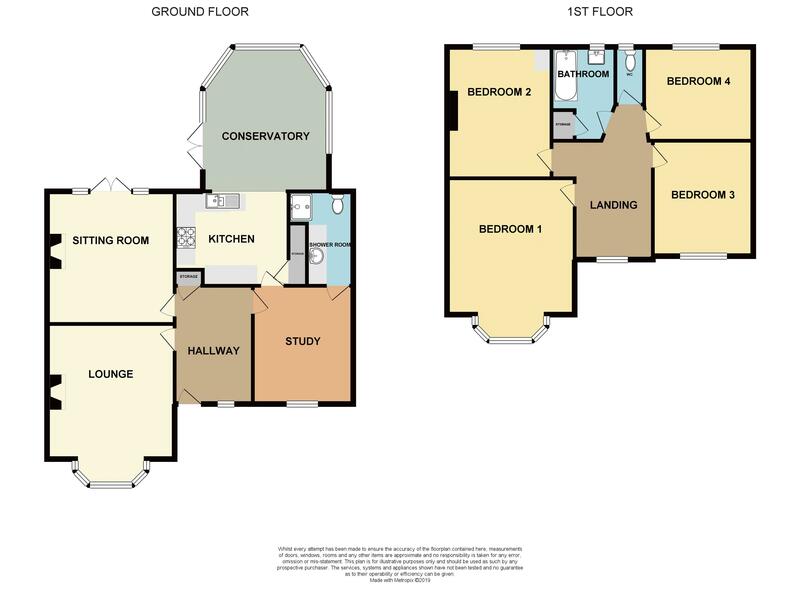 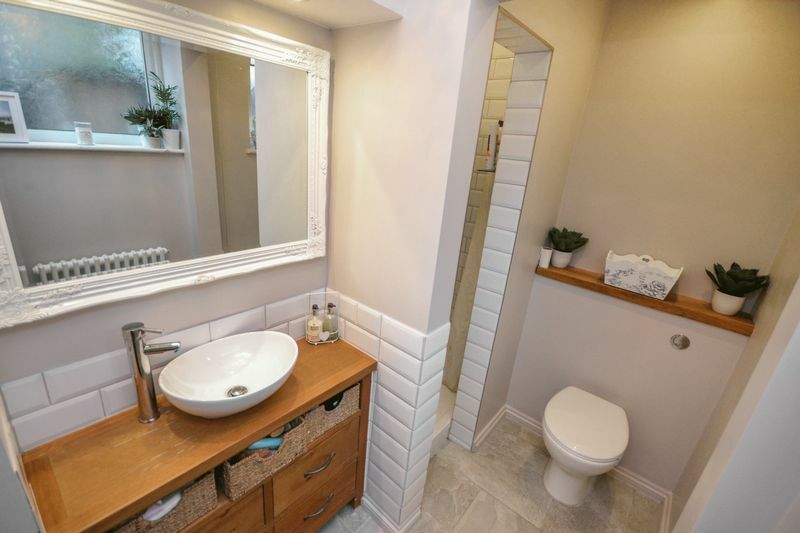 The first floor offers four double bedrooms, all very well presented, and a fitted bathroom with separate WC. 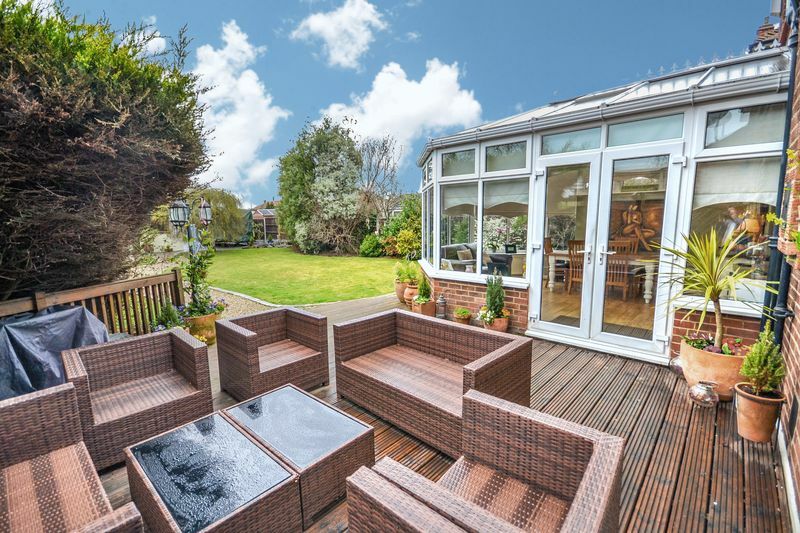 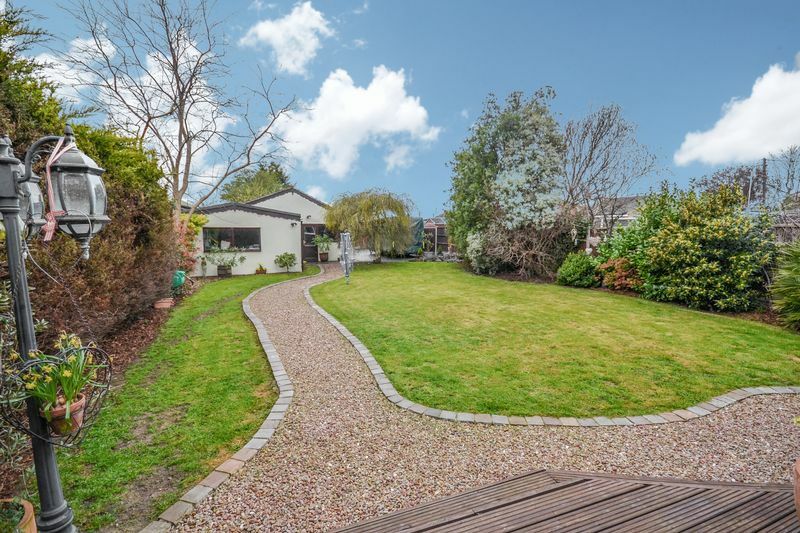 Externally, the un-overlooked rear garden is private and well maintained, with decking and lawn areas and pathway leading to rear, giving access to the two garages/workshops (much potential STPC) and off road parking. 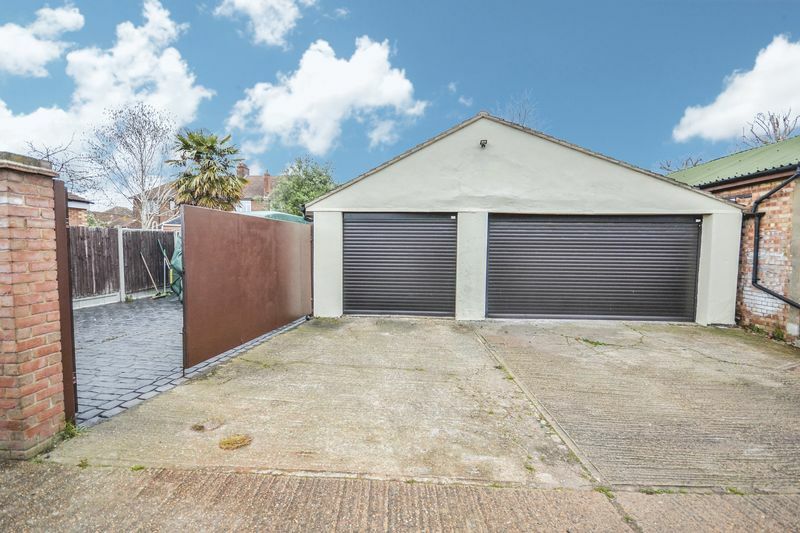 In total, this property could give off road parking for at least 10 vehicles. 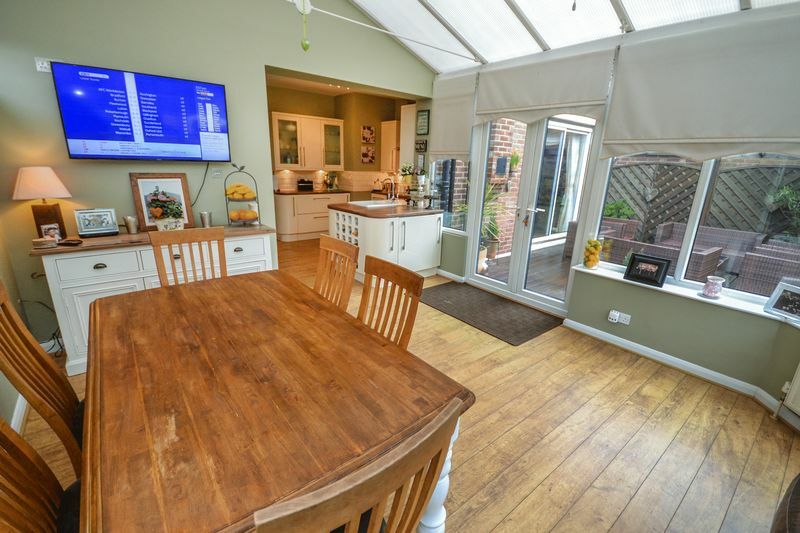 Properties such as these are rarely available and we recommend a viewing at your earliest convenience.